It is one of the most common lower urinary tract symptoms bothering the elderly population. The need to get up frequently at night to urinate is not only irritating, but it also disturbs the sleep of our elderly loved ones. Nocturia, however, is most often overlooked as the main cause behind sleep disturbance in older adults. Not just sleep disturbance, nocturia is also significantly associated with day time tiredness. Which is pretty obvious due to a night of disturbed nighttime sleep. Many problems can occur because of it like falls, injuries, and even mortality. All these conditions gravely affect the quality of life of our elderly loved ones. Making them prone to depression, isolation, and cognitive impairment. Many individuals can sleep for 8 hours at a stretch without having to get to answer nature’s call. However, if your elderly have nocturia, you would find them going to the bathroom more often during the night hours. Nocturia needs early treatment, failure to which can cause many unwanted complications to set in. Understanding the disease, its nature, causes, risk factors, symptoms, treatment options, the complications, etc, becomes very important for the caregivers, to develop better management strategies for the elderly. Therefore, let us begin with first knowing the various types of nocturia. Nocturnal polyuria: There is excessive production of urine in the night. Global polyuria: The body tends to produce an excessive amount of urine both during day and night time. Low nocturnal bladder capacity: The bladder is incapable of holding high amounts of urine in the night. Mixed nocturia: Mixed nocturia is a combination of the above mentioned three forms. Individuals without nocturia can sleep at a stretch for 6 – 8 hours in the night. However, those with nocturia have to frequently ( 2- 3 times) get up to empty their bladder. Elderly patients suffering from severe nocturia, have to get up 5 – 6 times in the night to void. The condition is common in the elderly population. And gradually affects their quality of life. This is because, as we get older, our bodies tend to produce less of antidiuretic hormone. Which helps in retaining the fluid. With less production of antidiuretic hormone, we produce more urine during the night. Which compels our elderly loved ones to get up and empty their bladder. In addition, the urine holding capacity of our bladder gradually diminishes as we age. Causing us to get up frequently in the night to void. 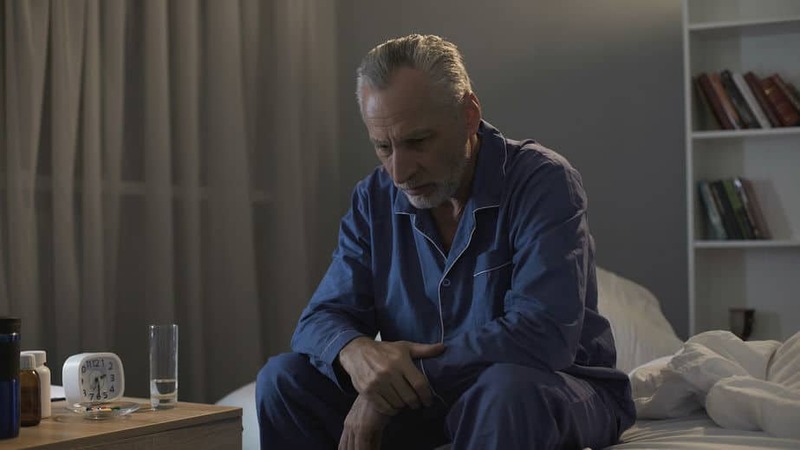 Moreover, older adults are also more prone to suffer from underlying medical conditions, that can also cause nocturia. Diminished nocturnal bladder capacity – is basically a condition, wherein your bladder doesn’t have enough capacity to hold the urine the body produces. As a result, you need to stay awake at night to void. it is a condition where the elderly needs to get up more than twice per night to void. Such a condition, not only disrupts their sleep but greatly affects their quality of life. Lack of sleep is also significantly associated with day time tiredness. Which also eventually increases their risk of falls. Individuals with nocturia, are also prone to suffer from depression. As they feel such a condition, makes them feel “old”. It dangerously affects their self-esteem, and can also affect their personal relationships as well. And surprisingly, nocturia is one of the major reasons, why our loved ones get admitted to care homes. The doctors often suspend nocturia as an old age problem. Not paying much of attention to the condition. However, this normal old age problem can mean many serious medical conditions. Therefore, if you are a caregiver to an elderly, who gets up frequently at night to urinate. Then you need to take them to a doctor and get all the necessary medical tests done. Timely treatment will help manage nocturia. But also help in treating the actual cause of the disease. The primary focus of treatment lies in addressing the underlying cause of the condition. If the elderly are suffering from any kind of disease, That condition takes priority over anything else. In addition to behavioral modifications and lifestyle changes below. Elderly patients are also put on certain medications to treat nocturia. These medications include anticholinergic drugs and desmopressin. Which work by helping the kidneys to produce less urine during the night. In many cases, nocturia gets treated, when the underlying diagnosis cause is under control. Therefore, a thorough diagnosis is necessary to design an appropriate treatment plan. Drinking fluids just before bedtime can cause your elderly to wake several times in the night. 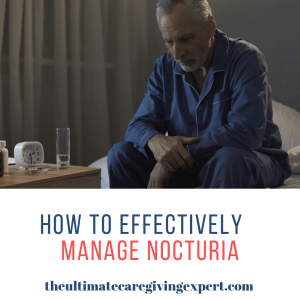 Therefore, you can follow these tips, if you are a caregiver to the elderly suffering from nocturia. Ask your elderly not to drink fluids right before sleeping. This means, that they need to have their last drink at 8 pm if they go to bed by 10 pm. Drinking fewer fluids at night certainly does not mean that your elderly can drink fewer fluids throughout the day. They must drink the recommended daily allowance of fluids needs unless otherwise advised by the doctor. 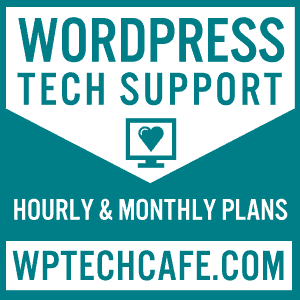 Restrict the number of caffeinated drinks throughout the day. Such drinks not only disturb the sleep but are also known to irritate the bladder. Certain medications contain diuretics, which causes the body to produce more urine. If your elderly is under such medications, it is best to ask the doctor for an alternative. If your elderly have swollen ankles, could mean that they have fluid retention. In such cases, you can ask them to lie down and take rest for at least an hour in the day time. Compression stocking can also help lessen the swelling in the ankles, and improve blood flow. Such measures will release the fluids, and would not cause any trouble during the night hours. 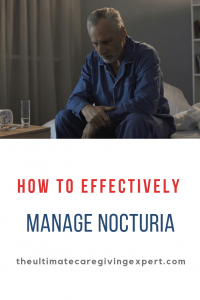 Nocturia is a bothersome problem, but with my tips and suggestions, it should be a lot easier to get a great night sleep again. Also, check out this post on sleeping problems.